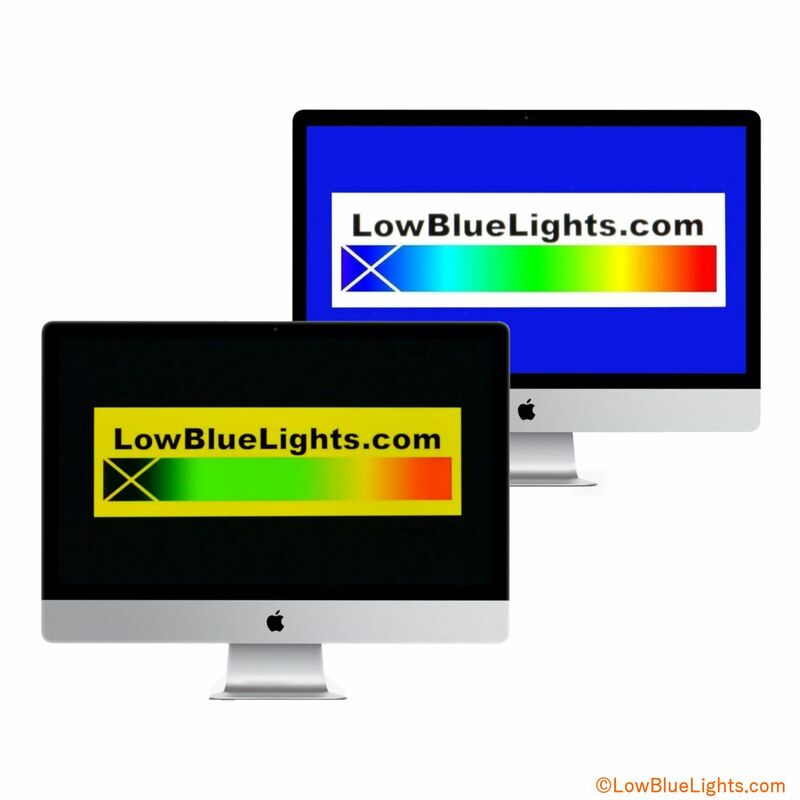 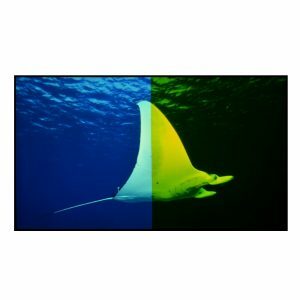 Our complete line of Blue Light Filters are the only 100% blue light-blocking filters available anywhere on the planet. 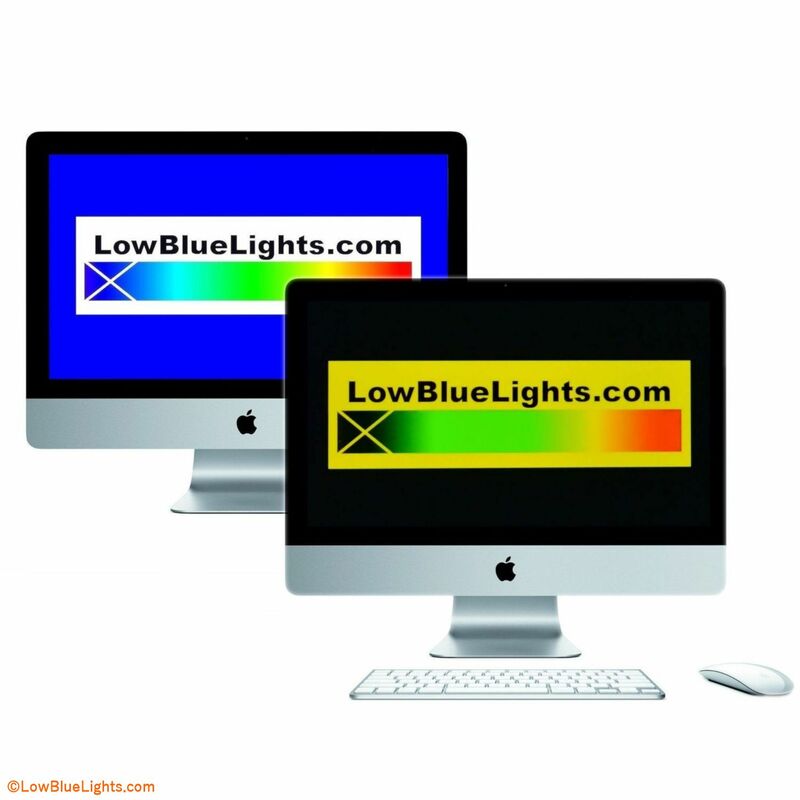 The many knockoff filters which have made their way onto the market along with software programs that purport to block blue light, for the most part, do a very poor job attempting to do so. 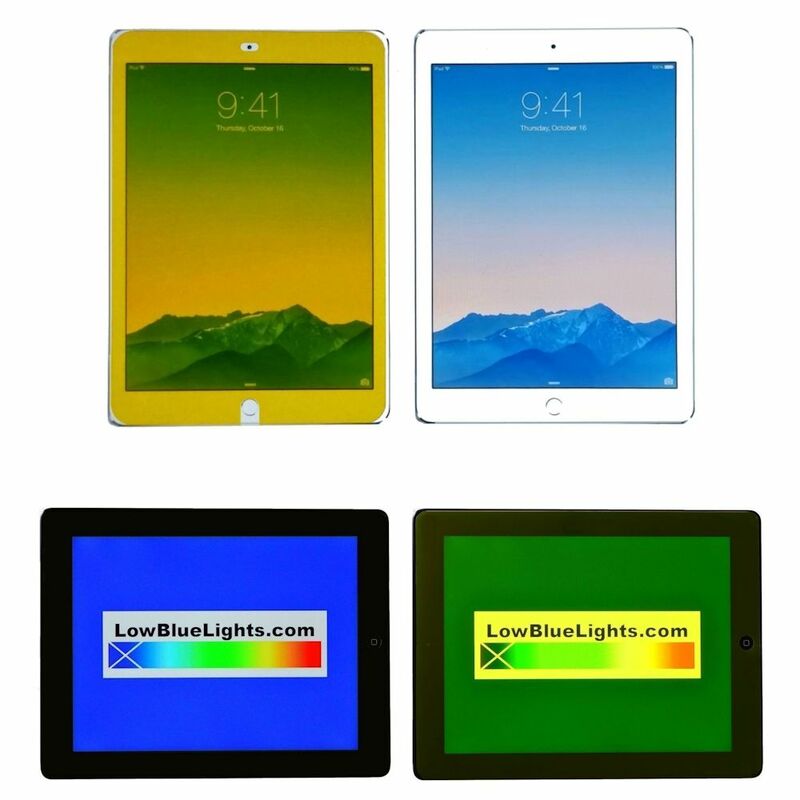 We’ve tested competitor’s filters & software programs and are amazed at the low amount of blue light actually being filtered, that is, an exceptional level of blue light is still being transmitted. 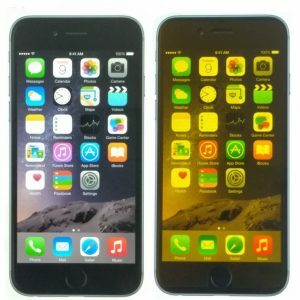 A recent study in fact just showed poor results in the effectiveness of Apple’s Night Shift app. 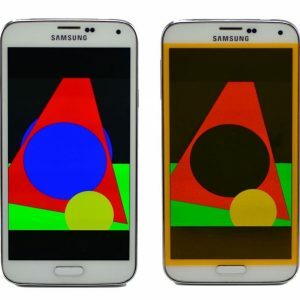 Some of the worst offenders are those companies advertising that their products don’t alter the appearance of the screen. 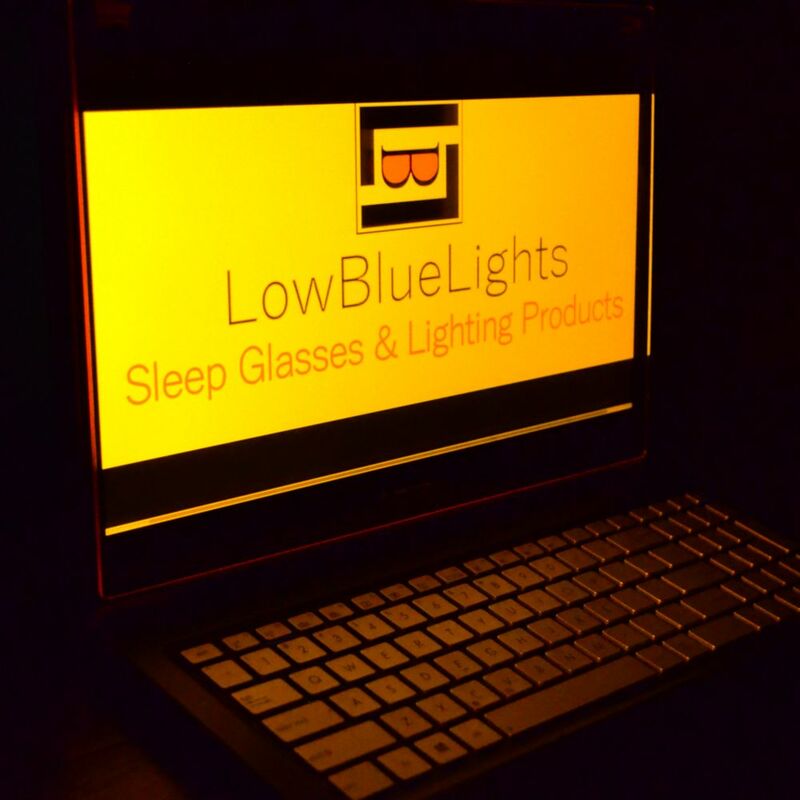 It’s safe to say, if any shade of blue light is visible or discernible while a filter is installed, the proper amount of blue light is not being blocked.